Crooked teeth and teeth that do not fit together correctly are harder to keep clean, are at risk of being lost early due to tooth decay and periodontal disease, and cause extra stress on the chewing muscles that can lead to headaches. Teeth that are crooked or not in the right place can also detract from one's appearance. 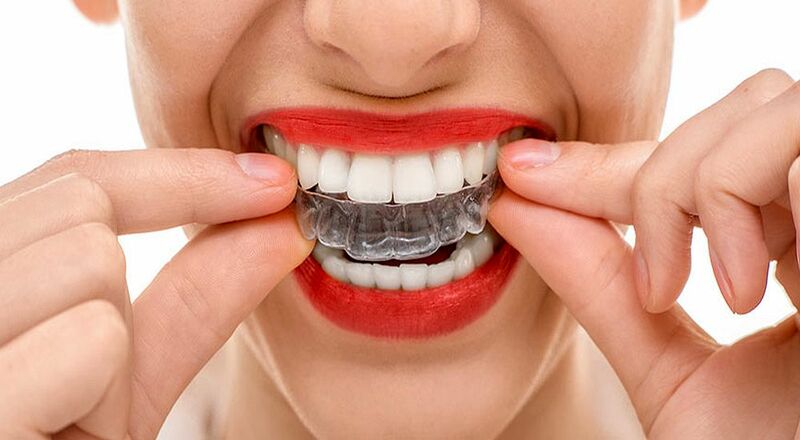 In this video I highlight the 6 things I want patients to be aware of before beginning any clear aligner orthodontic therapy. ► Read also: Why Dental Crowding Happens?